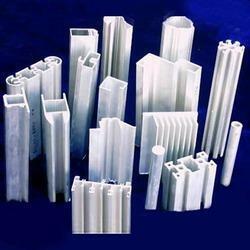 Prominent & Leading Manufacturer from Surat, we offer heatsink aluminum section, architectural aluminum section, window aluminum section, aluminum motor case, aluminium windows and pipe aluminum section. 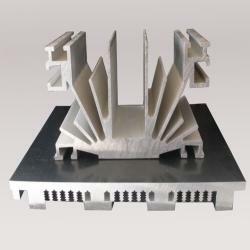 We are a recognized as a well known manufacturer and supplier of best quality Architectural Aluminum Section. 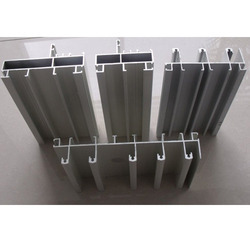 The offered aluminum sections are manufactured by skilled professionals, using optimum quality raw material and latest technology in accordance with the set standards at our end. 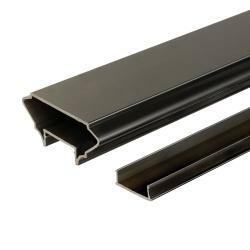 Along with that, offered aluminum sections are made available in different sizes to fulfill the various requirements of our customers. 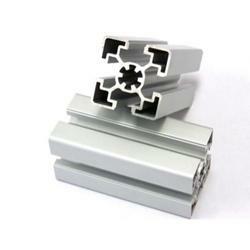 We are giving these aluminum sections to our customers at market rates. 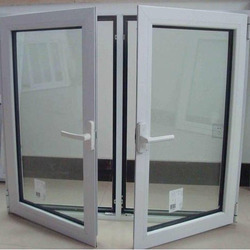 We are counted amongst as the leading manufacturer and supplier of Window Aluminum Section. 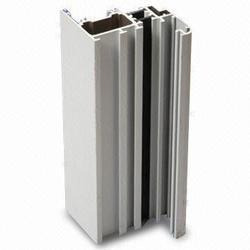 Our offered aluminum sections are highly renowned for their industry approved design and other related excellent features. 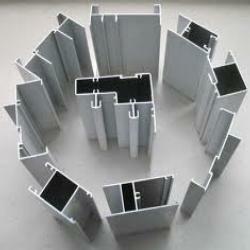 These aluminum sections are available in customized forms, in order to fulfill the demands of our valued clients. 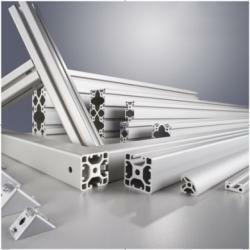 Also, our entire range of aluminum sections is offered in a given time frame. 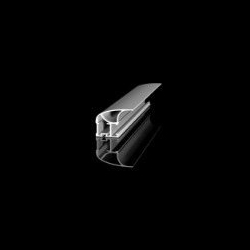 Backed by our hard-earned experience of this industry, we are engaged in manufacturing, and supplying an exclusive range of Aluminum Section for Transport Channel. 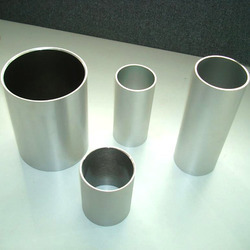 Offered aluminum section is manufactured by utilizing ultra-modern technology and utmost grade material keeping in mind the set standard. 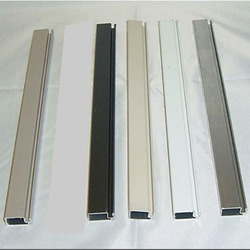 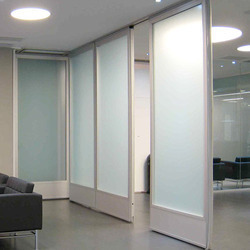 Our aluminum section is used in making of doors, window, ventilators, etc. 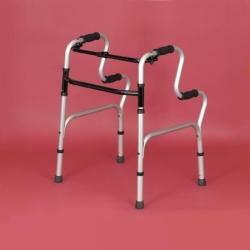 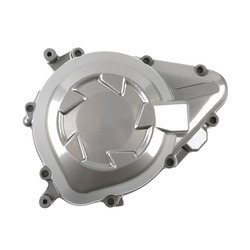 As well, this aluminum section is made available as per clients' specifications in a stipulated time. 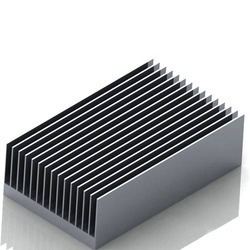 Our organization is engaged in manufacturing and supplying a vast range of Heat sink Aluminum Section. 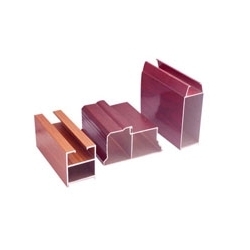 Our aluminum sections are acclaimed among customers owing to its fine finish & quality. 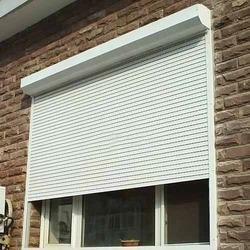 These aluminum sections are manufactured in line with international quality standards by using premium quality material & contemporary techniques. 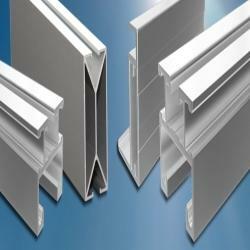 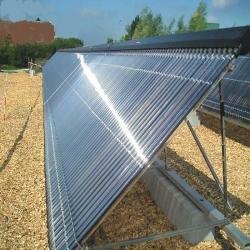 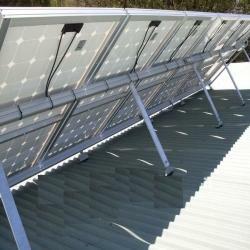 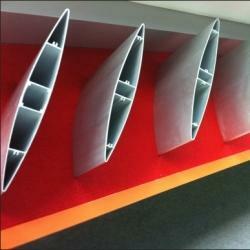 Offered aluminum sections are provided in various customized options to suit the variegated needs of clients.